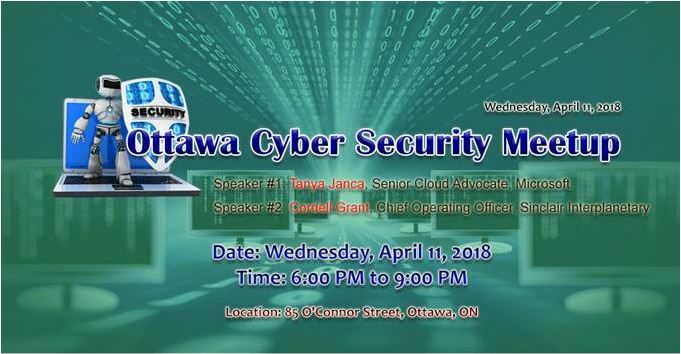 Willis College is sponsoring The April Ottawa Cyber Security Group Meetup. The Meetup is an educational forum for cyber security professionals and business leaders to come together on a monthly basis to enhance knowledge, to exchange ideas, to network, and to explore opportunities. Cyber security is of growing importance to our society due to the increasing reliance on computer systems and the Internet. The number of threat factors is increasing and they are targeting Governments, Military Agencies, Non-Profits, and businesses across sectors including Retail, Legal, Energy, Healthcare, Technology, Entertainment, and Telecommunications. This threat is constantly evolving and advancing at speeds that most businesses can’t keep up with.